Minimize Damage to your Sprinkler Irrigation System with service for the system from O'Hara Landscape.. To minimize damage to the landscape design in Delray Beach, Sprinkler Irrigation repairs to distribution components(e.g. sprinklers, zone valves, pipes, risers, couplings, etc.) are deemed urgent and are repaired during Sprinkler Irrigation inspections. Problems involving source components of the system in Delray Beach Issues with Sprinkler Irrigation pumps, suction, check valves, timers, and electrical are reported promptly and repaired as authorized by Association. Properly functioning Sprinkler Irrigation plays a huge role in the health and appearence of your entire property. Our Delray Beach Sprinkler Irrigation specialist will treat your property in with the care and attention deserved. 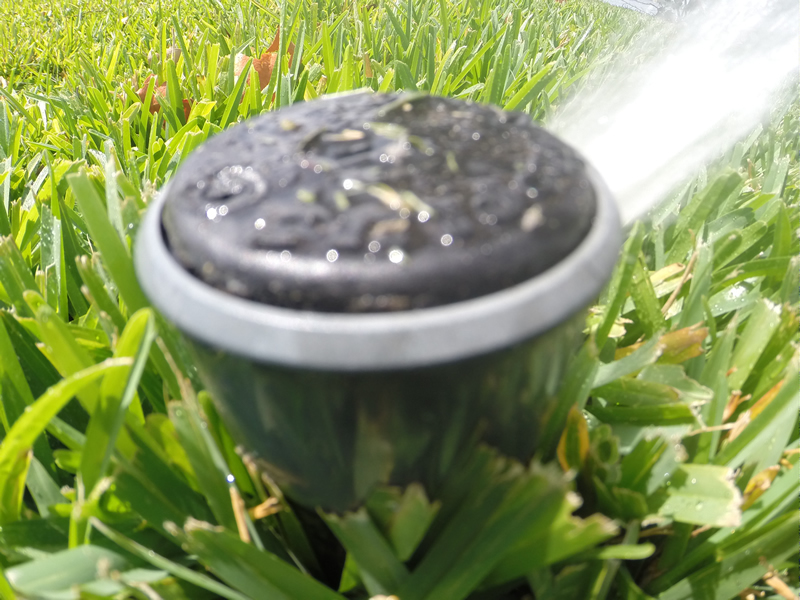 Our Delray Beach experts inspect all Sprinkler Irrigation zones under pressure every month to locate problems, cut grass around Sprinkler Irrigation sprinklers, adjust and reset heads for proper coverage, and adjust timers to seasonal Sprinkler Irrigation requirements. Any dry areas are prioritized. With every invoice, we submit an Sprinkler Irrigation spreadsheet summary of problems, their locations, Sprinkler Irrigation repairs made, and Sprinkler Irrigation parts used. Delray Beach O'Hara Sprinkler Irrigations Services Sprinkler Irrigation parts that include drip, valve, drain, pump, risers, parts, solenoids, systems, pipes, valve locator , repairs, sensors, and sprinklers.